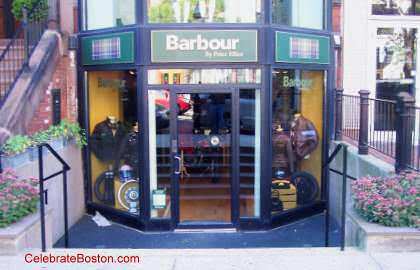 Barbour is a famous long enduring British brand that is best known for its country club style clothing. The shop offers men's wear, women's wear, children's wear, as well as fashionable accessories. The company takes pride in its extraordinary service.